Jessy is a - with great attention to detail - furnished apartment. 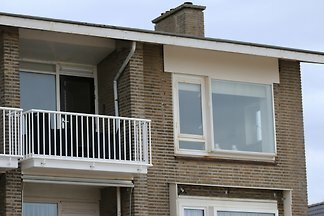 It offers an endless view of the beach, the ocean and the surf of Katwijk. ViewRoyal is a fabulous, bright and modern apartment that was completely renovated and furnished in September 2017 to a high standard. 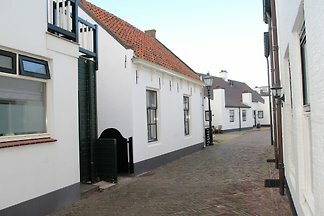 Skipper is a remarkable classic style holiday home. 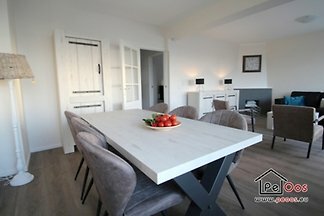 Close to the beach and suitable for 4 persons. 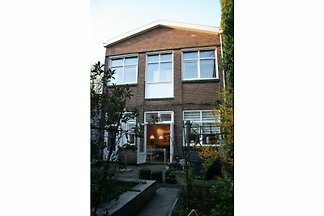 This secluded rear building is completely located near the beach of Katwijk. The house has an inner space with a lounge set. 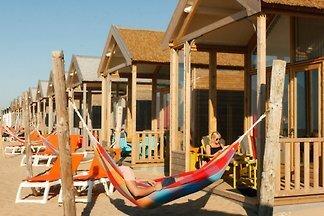 from 5 2 holiday homes & accommodations in Katwijk were rated with an average of 4.8 out of 5 stars ! 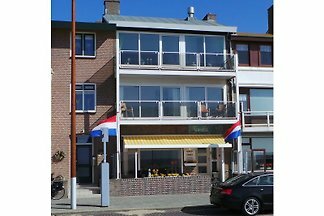 Rent successfully your holiday flat or holiday home in Katwijk in only 20 minutes !